Hitchin Forum has worked with our companion community groups, Hitchin Society and Hitchin Historical Society, and also with Hitchin Initiative, to produce a contribution to the Local Plan that NHDC has to draft by the end of this year. The Local Plan should be a vision of how the district could develop over the next 20 years. 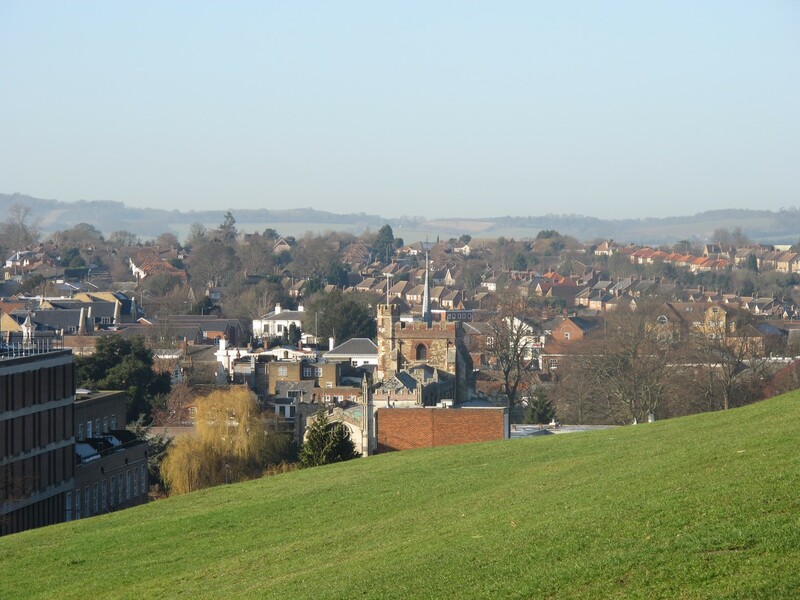 This jointly produced document is here – Planning Hitchin’s Future . We have obviously focussed on what would be good for Hitchin, what our local plan should be. It has been distributed to all district councillors and was praised at the recent Hitchin Committee by the town’s councillors as reported in The Comet – click here. Councillors felt that it would facilitate discussions between town’s people and our elected representatives, and also with the councillors in the rest of the district and the council’s officers. We hope that that some of our suggestions will be translated into the main section of the Local Plan on general policies (types of housing, space standards) or in the specific Hitchin section (e.g. Hitchin town centre as an increasingly major attraction for day visits etc). The council will be carrying out some district-wide studies that will influence the Local Plan & we will be able to comment on the local implications of those later this year. Meanwhile we have a document that we are being encouraged to use to influence other work being carried out (e.g. on open space) and we have, through our joint report, identified a number of issues that will help to inform our response to future proposals – and to initiate some positive action by ourselves to influence the future of the town. Do read and comment – to planning@hitchinforum.org.uk.